With the 4th of July just around the corner, today we have the Vicksburg, Mississippi anti-folk collective Saltine Crack Whores performing a patriotic version of the Tullycraft song Wild Bikini. Enjoy! 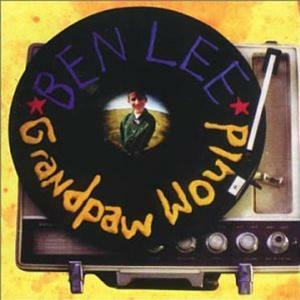 On this day in 1995 Ben Lee released his first solo album, Grandpaw Would. Today we have the song Ductile by Ben Lee. The Vancouver Canucks have never won the Stanley Cup, and last night they lost the Stanley Cup Final for the third time in their team’s history. 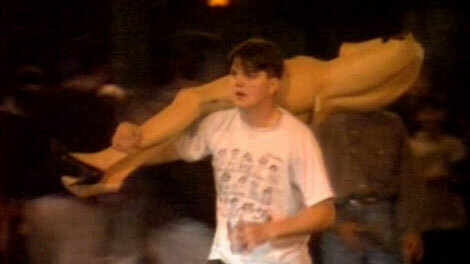 Let the riots and mannequin stealing begin! Today we have the song Vancouver B.C. by Orca Team. 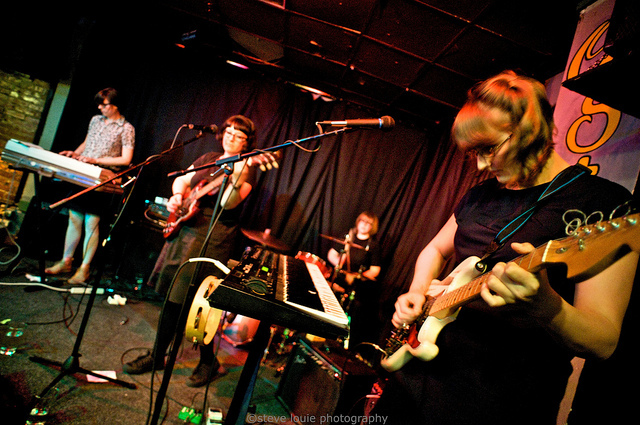 Rose Melberg (Tiger Trap, The Softies) has a new band called Brave Irene. Today we have the song River To The Sea from the self-titled Brave Irene EP available on Slumberland Records. Happy Friday! 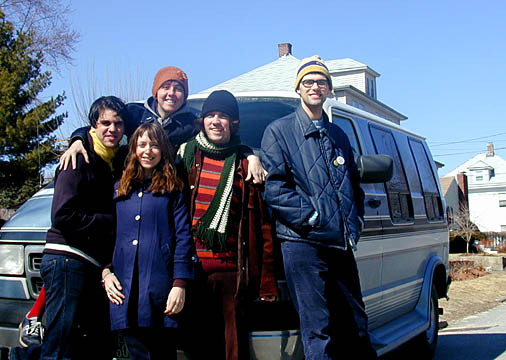 The Smittens are playing in Seattle tonight at the Jewelbox Theater (2322 2nd Ave). Also on the bill: Math and Physics Club, The Special Places (Cori & Jenny Tullycraft), and Monnone Alone (The Lucksmiths). This show is not to be missed. Today we have The Smittens performing the Tullycraft song Sweet See you at the show!